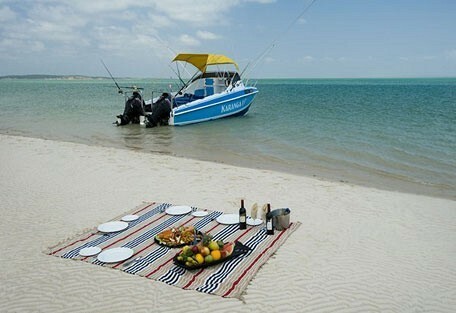 The Bazaruto Archipelago consists of 4 main islands, namely Bazaruto, Benguerra, Magaruque, and Santa Carolina. The Archipelago is a protected National Park and is home to 180 species of bird and other endemic wildlife and smaller species. Only 2 of the islands are inhabited, and very rurally at that. The waters here are protected and house an abundance of pristine wildlife, including dolphin, game fish, giant lobster and a variety of marine turtle. Many years ago, Bazaruto Island, Benguerra Island and Magaruque Island formed part of the mainland, however separated millions of years ago as the continent shifted. The marine life and coral reefs offer some of the best snorkelling and diving experiences anywhere in the world. The Bazaruto Archipelago also offers visitors a cultural experience, as traditional fishermen and their families reside in the area. A visit here offers insight to their way of life and survival skills. This beach island paradise offers excellent bird watching, superb diving and snorkeling as well as excellent fishing, providing activities for everyone. Dive sites are uncrowded and marine life is varied and abundant, with sites at a depth of 12 to 30m and visibility up to 40m. 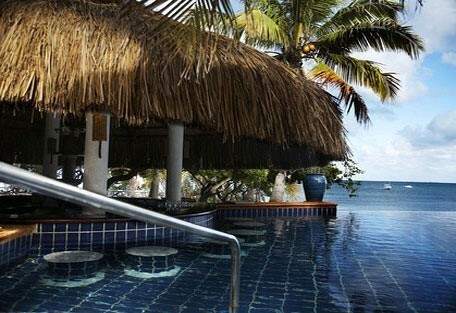 Some of the resorts and lodges offer scuba diving training. The protected reefs are teeming with dolphin, hump back whales, whale sharks, manta rays, and turtles. 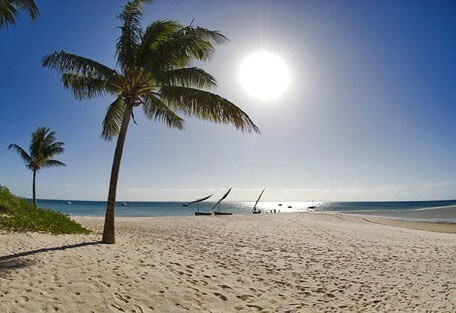 The pristine condition of these waters have given it its nickname, the 'Pearl of the Indian Ocean'. The east coast of the islands is world renowned for big game fishing. 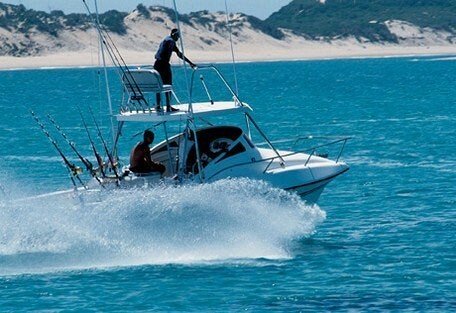 Fishermen from all over the world congregate along the Mozambique Channel to enjoy big game fishing. These ethnic island style bungalows are situated amongst leafy green gardens with magnificent views of the surrounding area. Activities include sunset trips by Land Rover, boat or local dhow; bird watching; water-skiing and wake boarding, to name a few. Privacy and luxury combined with gourmet cuisine, Azura is the perfect hideaway for an ideal holiday. 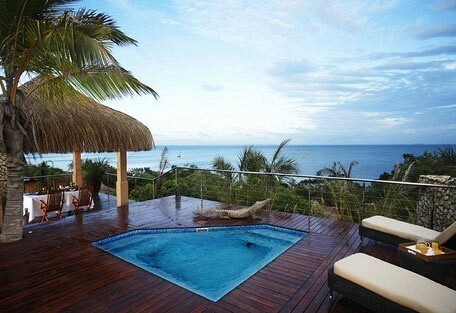 Guests are accommodated in spacious beachfront villas with private plunge pools. 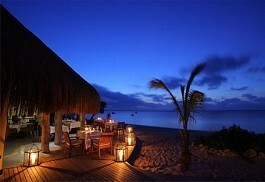 A variety of dining options are available including romantic beach picnics. 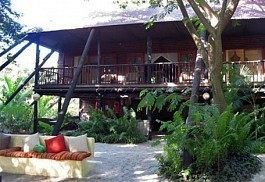 This lodge is located on an island surrounded by palm trees and beautiful white sandy beaches. 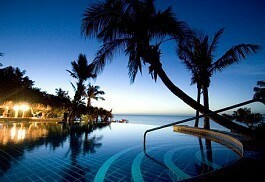 It offers a variety of accommodation in beach chalets and luxury villas. 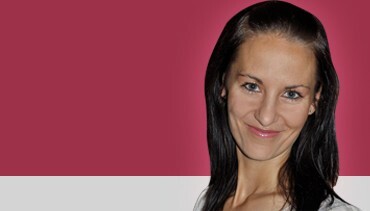 The resort is suited to both romantic getaways and family breaks. 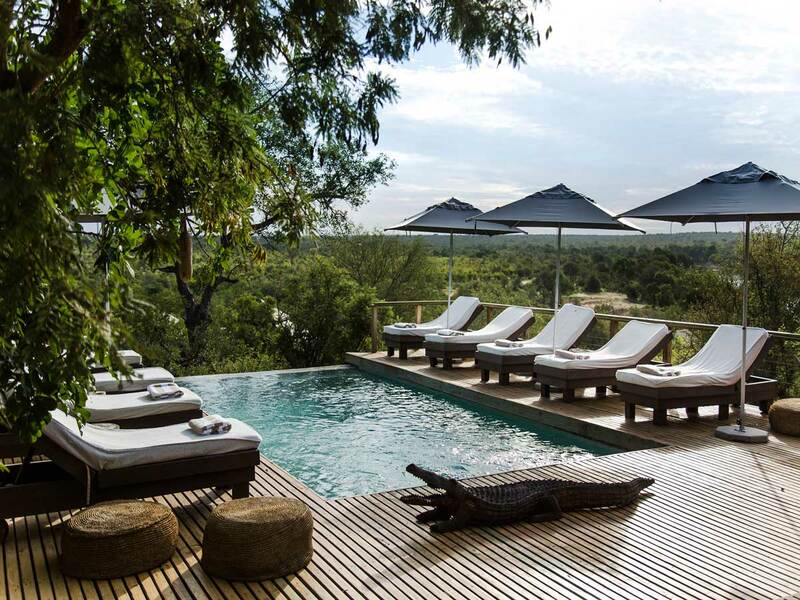 This lodge offers modern facilities, sea views and private viewing decks. 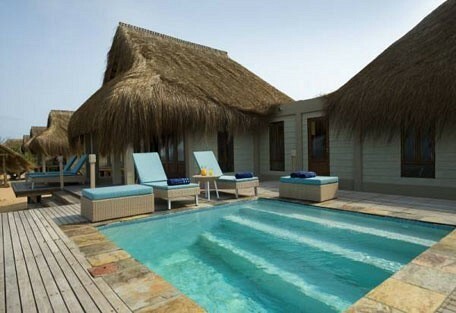 Each chalet has direct access to the beach via wooden walkways. 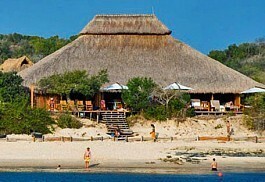 Bangwe Island Excursions, Water Skiing, Margaruque Island Excursions and Windsurfing are a few activities on offer. 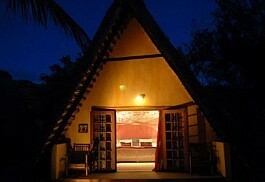 This lodge is set in an idyllic location, endless white sandy beaches and magnificent sew views. 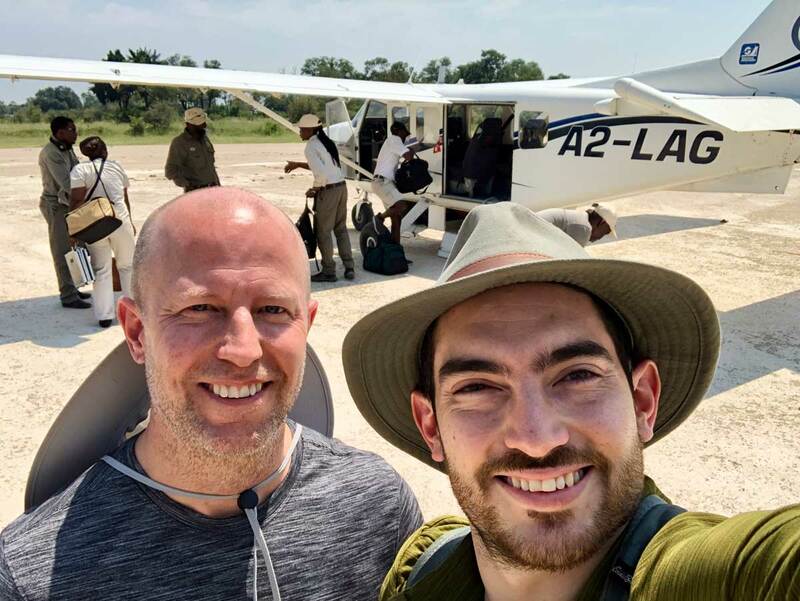 This untouched area offers remarkable natural beauty, true Mozambican hospitality, delicious food and a has a variety of water sports to choose from. Rio Azul meaning “Blue River” is located on the banks of the Govuro River, overlooking the estuary and about 2km from the river mouth. 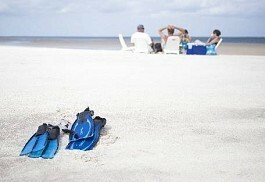 Rio Azul Beach Resort faces west in paradise and enjoys spectacular sunsets in a quiet and peaceful setting. 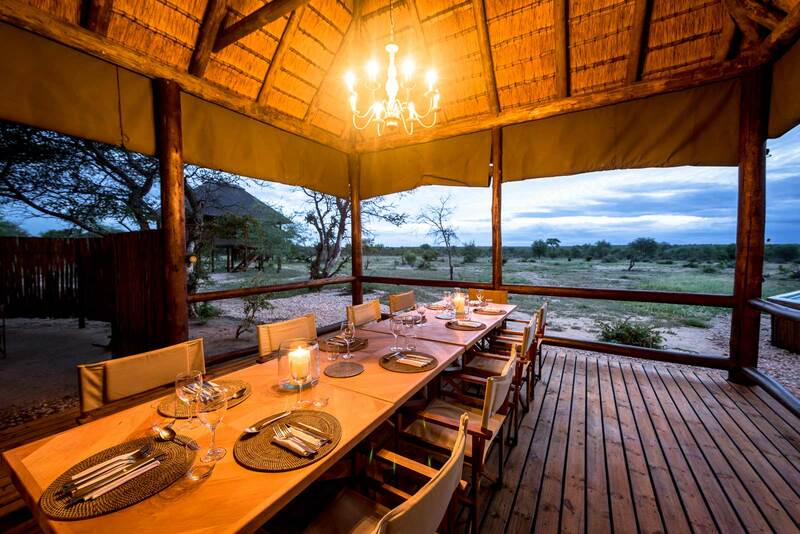 This self catering African paradise is located on a stunning stretch of beach on the Bilene lagoon and is located only 2km from the ocean. 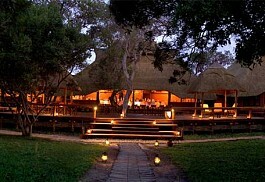 With a large villa and a tented camp this is a great option for a family or group beach holiday. The Bazaruto Archipelago offers a haven for marine lovers and outdoor enthusiasts. The islands offer an enormous variety of water and land activities. 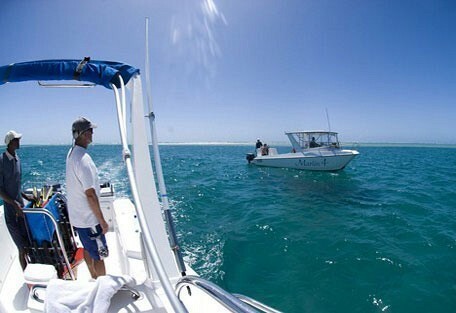 The area boasts beautiful untouched and protected coral reefs offering spectacular diving and snorkelling opportunities. Most lodges offer the necessary equipment required for diving and some also offer the PADI course if needed. Fishing is a huge attraction in these waters and fishermen enjoy big game fishing here; the area ensures anglers one of the most sophisticated angling experiences in the archipelago. Catamaran trips are also popular; day trips on the catamaran will take guests to islands in and around the archipelago. The birdlife is fantastic, which appeals to ornithologists everywhere. Wind-surfing, knee-boarding, ocean-ski paddling and hobie cat sailing are also available. Island walks or drives can also be booked. 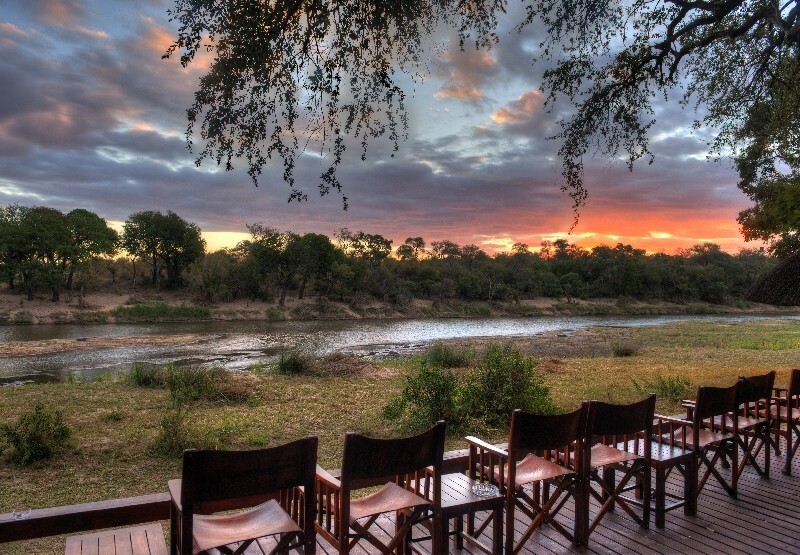 Activities vary at the different lodges, from day trips to Pansy Island to romantic picnics in secluded spots. There truly is something for everyone. 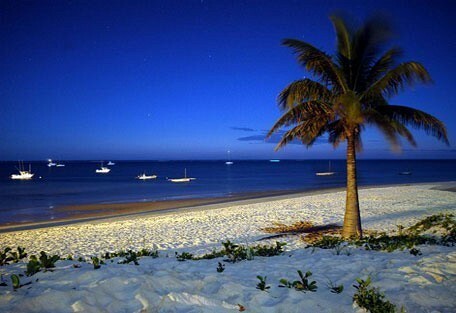 The climate in Mozambique is tropical, however it varies in the different regions of the country. Generally, the inland areas are slightly cooler and more humid than along the coast in the rainy season. 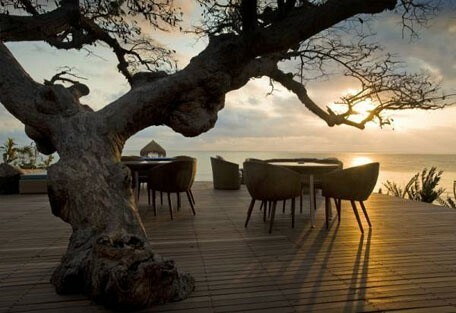 Azura is situated on the beautiful Benguerra Island in Mozambique. It is regarded as one of the trendiest beach destinations on the continent and offers an exclusive island experience. Marlin Lodge offers a different view of Benguerua Island; guests can enjoy scenic island drives accompanied by friendly and experienced guides, learn about the history and culture of the daily life of local fishermen on the island and even visit a local village. 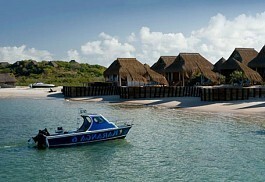 Dugong Beach Lodge is situated in the Vilanculos Coastal Wildlife Sanctuary on the East coast of Mozambique. 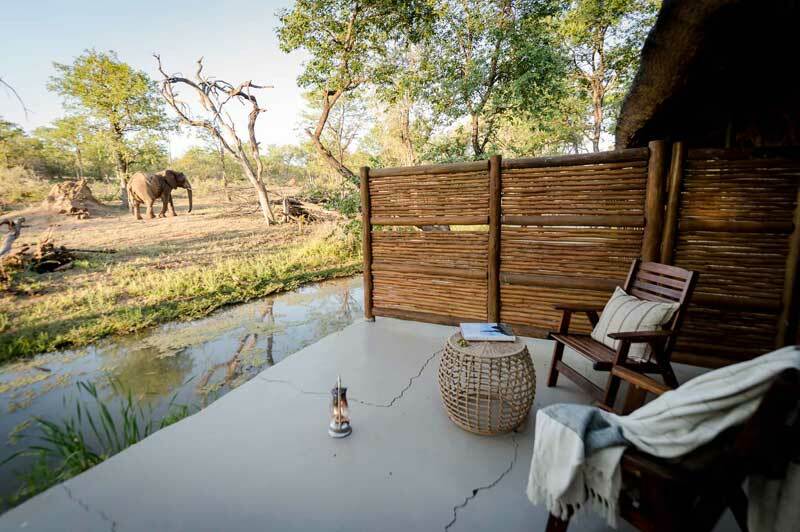 The lodge offers luxurious accommodation with modern facilities and all rooms offer sea views and private viewing decks. Indigo Bay Island Resort and Spa is the classic tropical island paradise surrounded by palm trees, white sand and the turquoise waters of the Indian Ocean.